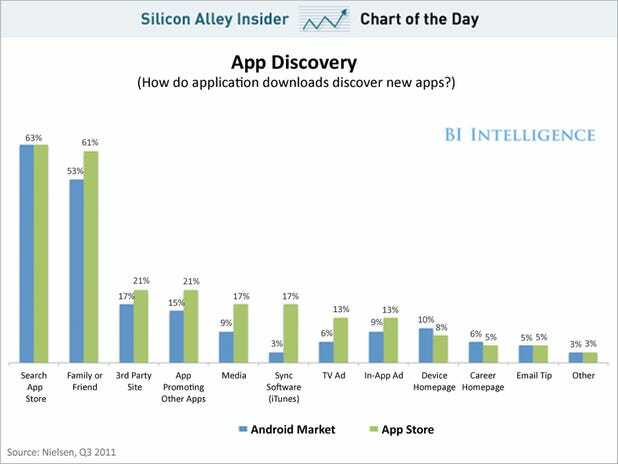 How do people find out about apps? Mainly within the app store itself, from friends or a recommendation on a website. Previous PostPrevious It’s 2AM. What are your apps doing?